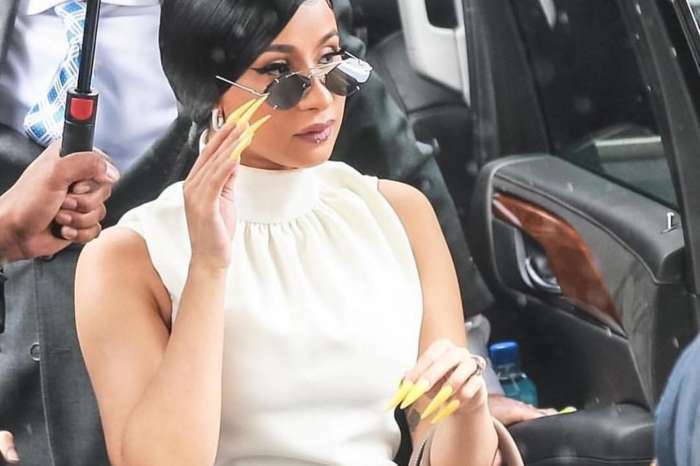 Cardi B’s career has reached a new height! 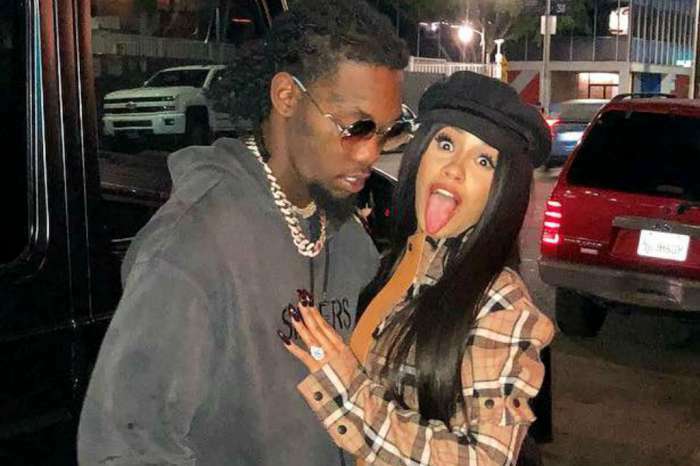 The female rapper is already super famous in the music industry but will she be just as successful on the big screen? That is something we’ll all just have to wait and see but since she is set to portray a stripper, something she actually worked as in real life, it is safe to say the role fits like a glove! 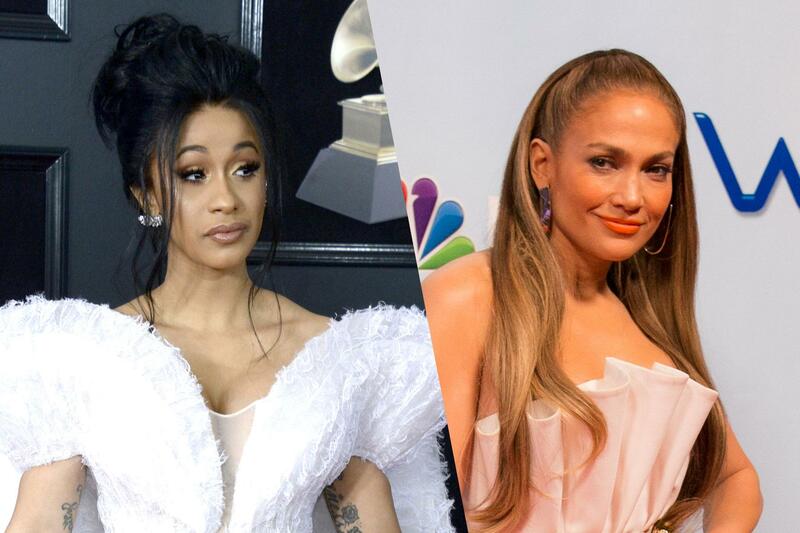 According to new reports, Cardi will be starring in an upcoming movie titled Hustlers alongside Jennifer Lopez and Constance Wu! Yes, two are very big names in the film industry but that’s not all! The rest of the cast is just as iconic! Other stars who are part of the movie are: Keke Plamer, Lili Reinhart, Mercedes Ruehl, and Julia Stiles. The movie’s plot is actually inspired by real events detailed in a viral article by New York Magazine and it’s about a group of women that came together to con the men they had serviced in the past. The shooting for the film will start on March 22 in New York City. Jennifer Lopez is reportedly going to play the ringleader of the women’s whole operation. Director Lorene Scafaria made it very clear just how happy that casting made her feel. She previously stated that ‘There is no other actor who could embody this raw and dynamic character with such complexity, humanity and intelligence. It’s always been her. She’s f**king Jennifer Lopez.’ She’s got a point!